Kathy Kiely, Washington news director for Bloomberg Politics since April 2015, has quit over concerns about fair coverage of Michael Bloomberg’s potential presidential bid. 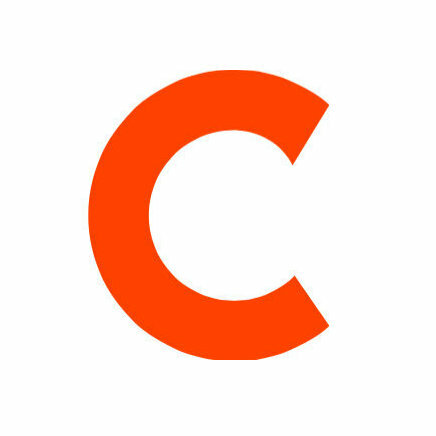 Before Bloomberg, Kiely was managing editor for the Sunlight Foundation, and has also worked for National Journal, USA Today and the New York Daily News. 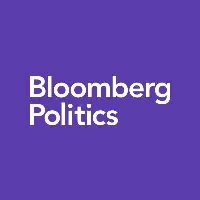 Stay on top of the latest political coverage and follow Bloomberg Politics on Twitter.